Youkobo Y-AIR Studio Program set in motion!! 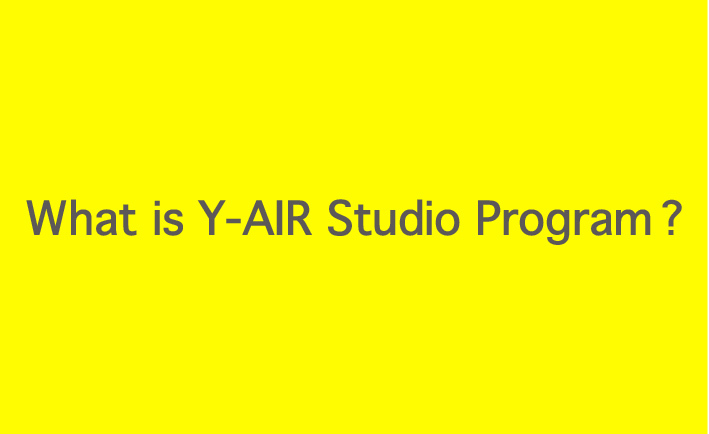 Based on the Y-AIR initiative (* 1), Youkobo Art Space has established the Youkobo Y-AIR Studio Program. As a collaborative venture between AIR and art universities, the program is focused on the support of recent art university graduates, providing the selected artists (who must be based in Tokyo) with six months of studio time at Youkobo to carry out self-directed activities. During this period, in addition to production time in a shared studio, the two selectees will be given opportunities to join critiques by invited guests, present work in exhibitions, and build communication skills through active exchange and dialogue with artists and researchers joining the Youkobo AIR program. Also included in the scheme is the opportunity to produce and present work during a 6-week stay in London at CSM/ASP (* 2), partner to the program. 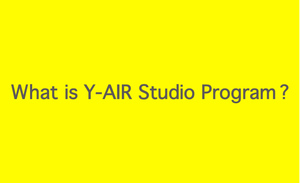 The Youkobo Y-AIR Studio Program will run for a six-month period from April to September in FY 2016 in collaboration with Tokyo University of the Arts. Youkobo launched the Y-AIR (AIR for Young) Initiative in 2013, aiming to create an environment where access to AIR is made easier for art students and art university graduates, and contribute through trial programs offering AIR experiences to the creative activities of artists as citizens of society and internationally-minded professionals. The initiative is being developed with the understanding and support of various professors of art universities, with the objective of connecting the educational programs of art universities to the necessary existence of AIR. A program of support for the activities of young artists developed through a collaboration between CSM and Acme Studios. As a studio support scheme for highly talented artists who are recent graduates of CSM, it provides selectees with shared studio, access to the university library, and participation in regular studio visits by art critics and artists. Established in 2013, the program consists of a shared studio for eight members, and three shared studios for twelve members, each available for two-year periods. The London/Tokyo Y-AIR Exchange Program, an exchange between Youkobo Art Space, Tokyo University of the Arts and CSM/ASP was established in 2015.